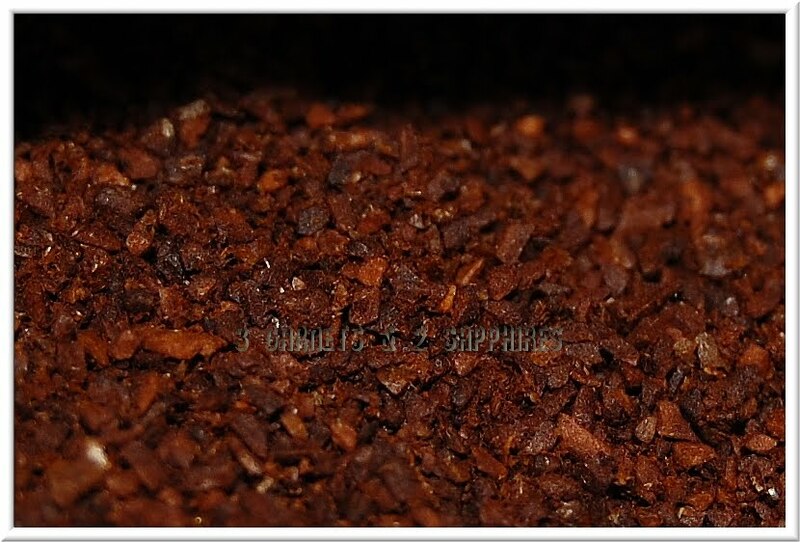 Coffee is something that makes the perfect gift for many people all year round, but especially during the colder months. It is ideal for stocking stuffers, holiday gifts to relatives, co-workers, neighbors, teachers, your mail carrier, the school bus driver . . . the list goes on forever. My father always receives coffee for Christmas and Father's Day. In our house, however, my husband is the only coffee-drinker. He brews it, he drinks it, and I enjoy the aroma. 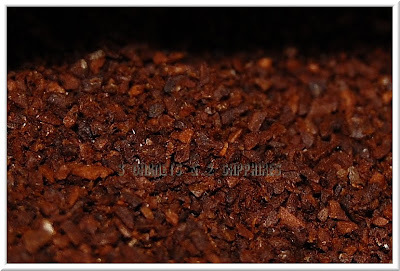 That is why I asked my husband to share his thoughts with you about the 3 seasonal Dunkin Donuts coffee varieties . . .
"I love Dunkin' Donuts coffee. I mean I really love it. I would rather have a plain old cup of DD coffee than anything offered at Starbucks any day. 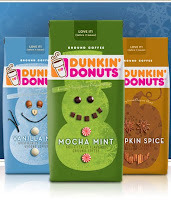 So when I had the opportunity to try Dunkin' Donuts Flavors of the Season I couldn’t say yes fast enough." "I usually don't drink flavored coffee, plain ole' joe is my thing, but I was excited to try the variety that I was offered. I was sent Vanilla Nut, Pumpkin Spice, and Mocha Mint. The first thing I noticed were the fun holiday themed bags, these would make a nice gift. The second thing that hits you (like a Mack truck) is the amazing aroma as I unpacked the bags. The Pumpkin Spice smells amazing. The first flavor I tried was the Pumpkin Spice as that most intrigued me. As I mentioned the aroma is splendid and fills the house. The flavor was quite strong and tasted like pumpkin muffins or cake. Although pumpkin Spice tasted as I imagined it would, it was not my favorite of the three. The flavor was a little too intense for my taste, I usually drink plain after all! The next flavor I tried was the Mocha Mint. I will say right now that this was by far my favorite of the three. The flavor was rich but not overpowering which suits my subdued taste. And lastly the Vanilla Nut. This flavor was the one I was least interested in trying, but after making myself a cup I was pleasantly surprised. Like the Mocha Mint the flavor was rich but not overpowering and I enjoyed it. I cannot tell you how happy I was that the Mocha Mint is my husband's favorite of the three. That one gives off the most delicious aroma in my opinion. 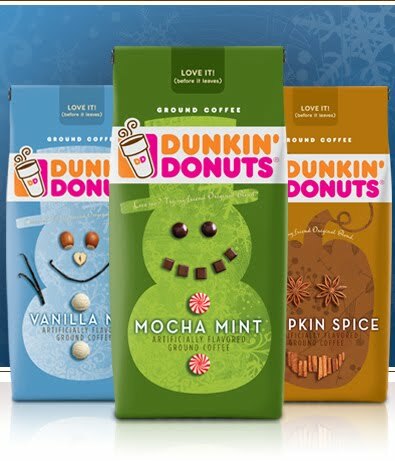 To learn more about Dunkin Donuts coffee products you can purchase for gifts and for your home, visit DunkinAtHome.com . Look for these and other Dunkin Donuts coffees at your local supermarket. Just pick up a couple, throw them in a gift bag, and you have an easy affordable last-minute gift!